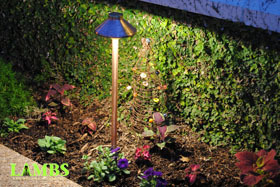 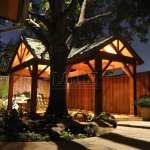 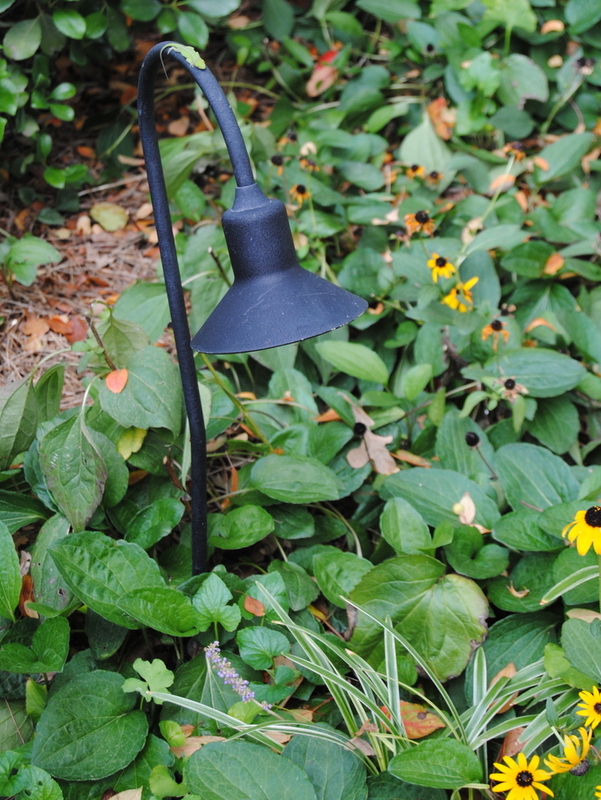 Enjoy your garden features day and night with lighting. 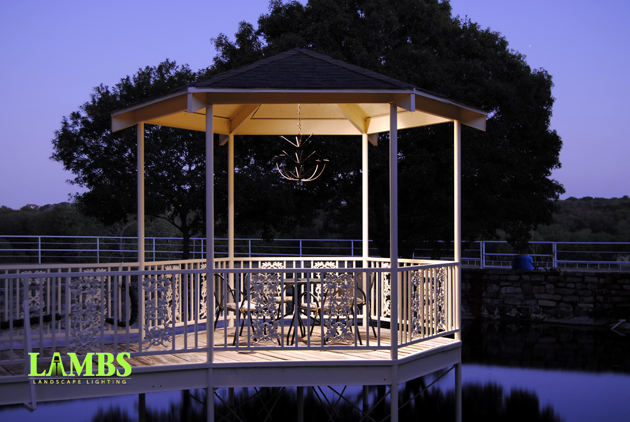 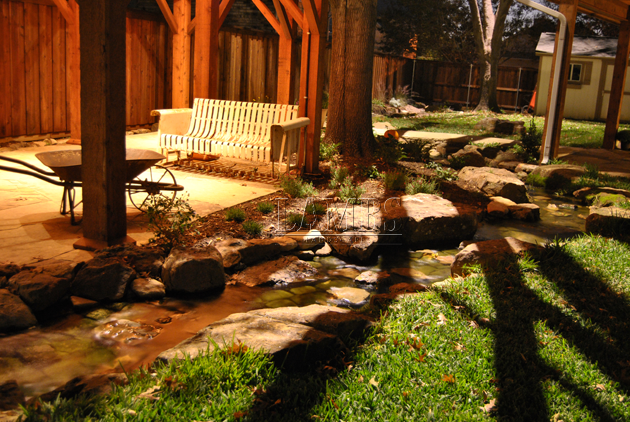 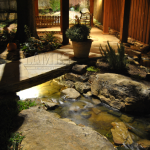 Well placed outdoor lighting will accent those special places that you want to stroll to and enjoy in your landscape. You don’t want to feel like you are sitting in a spotlight—you want comfortable, soft light –dancing around the edges of the areas that you are choosing to be in. 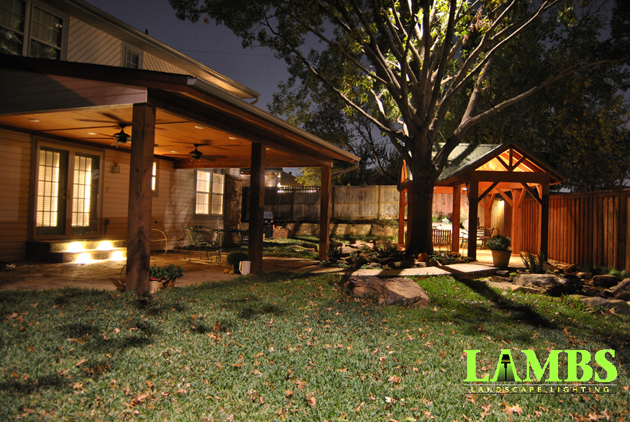 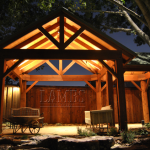 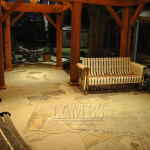 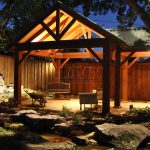 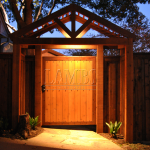 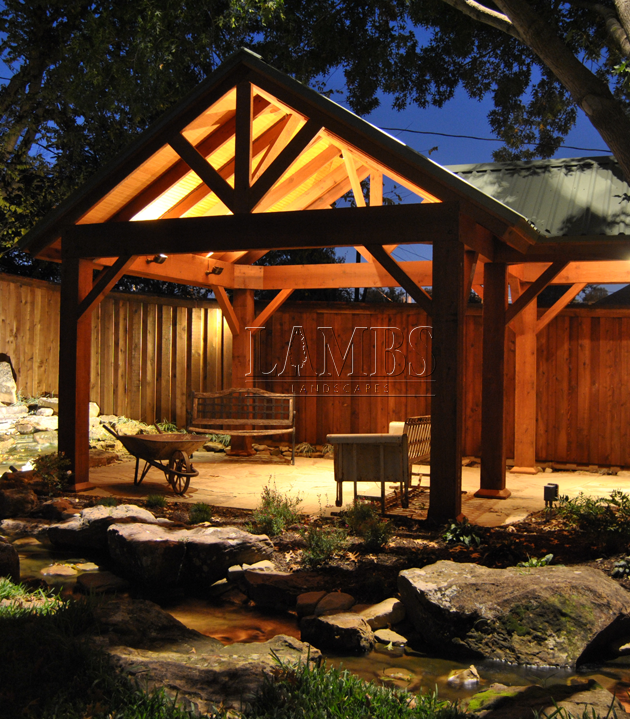 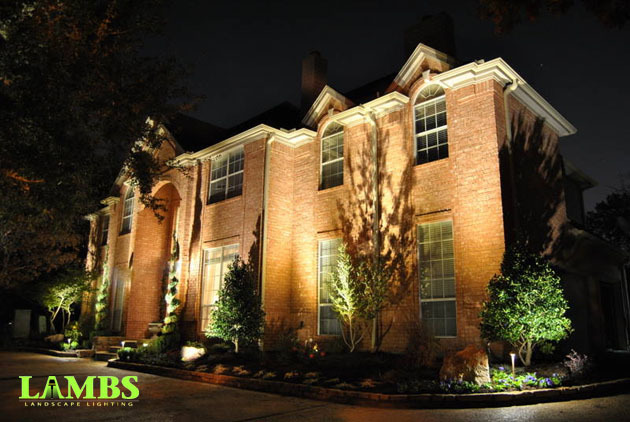 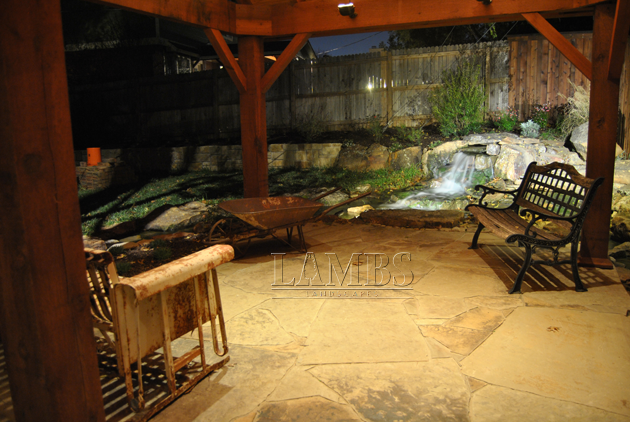 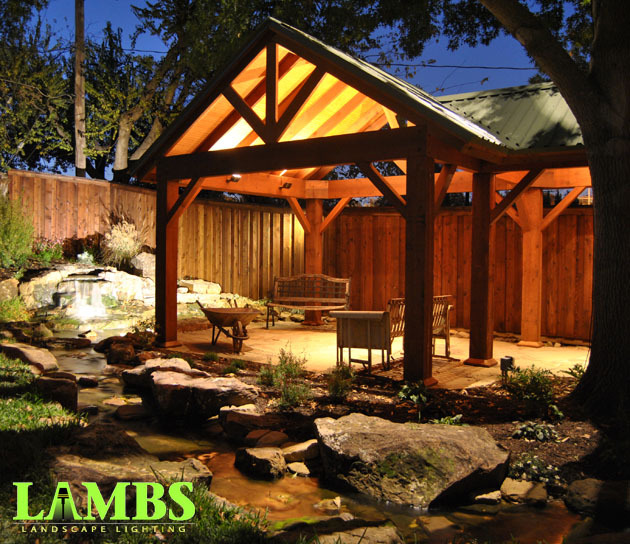 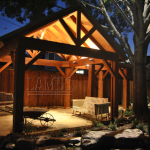 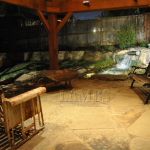 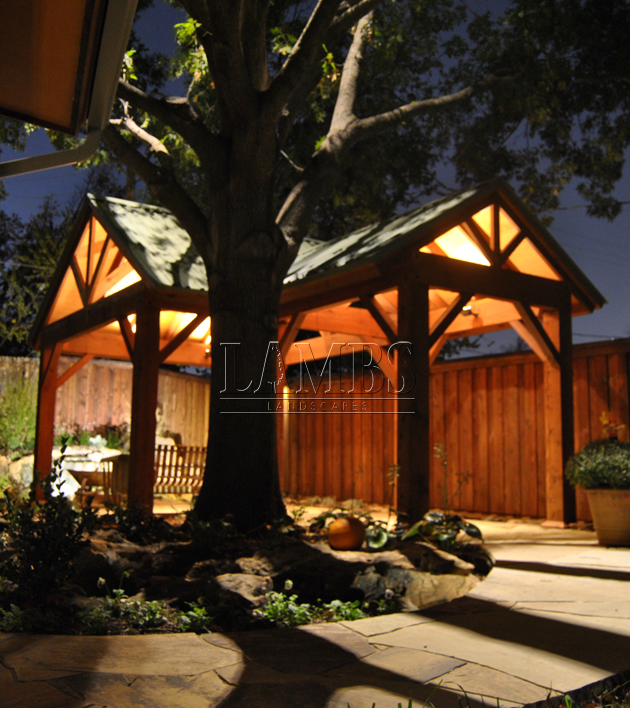 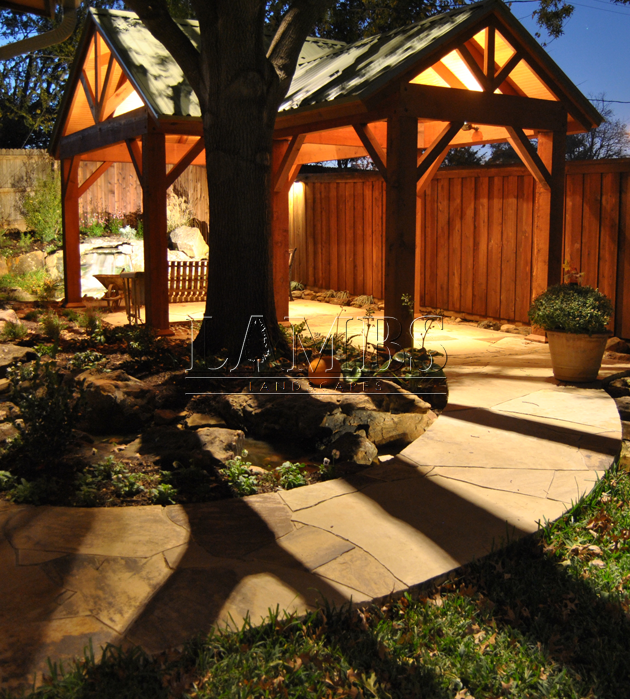 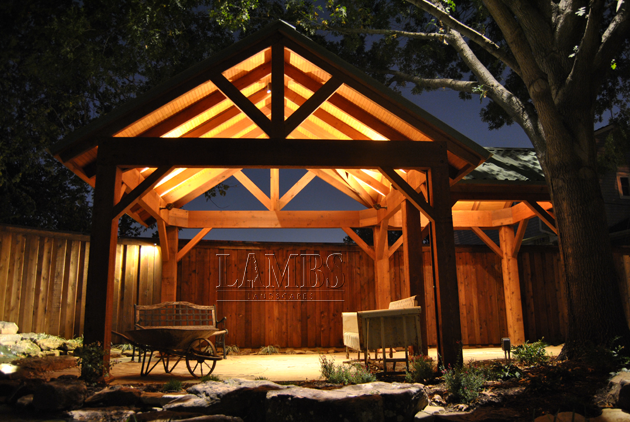 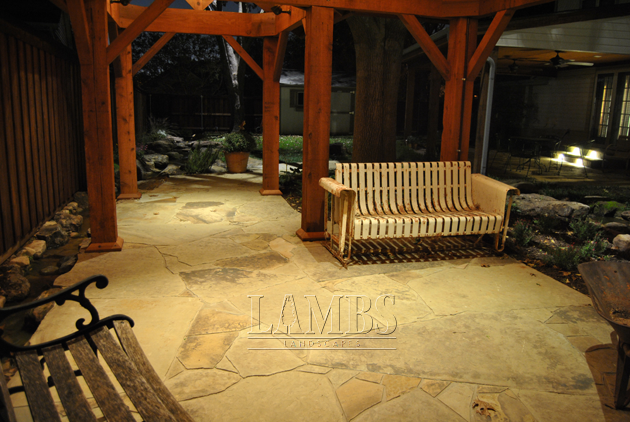 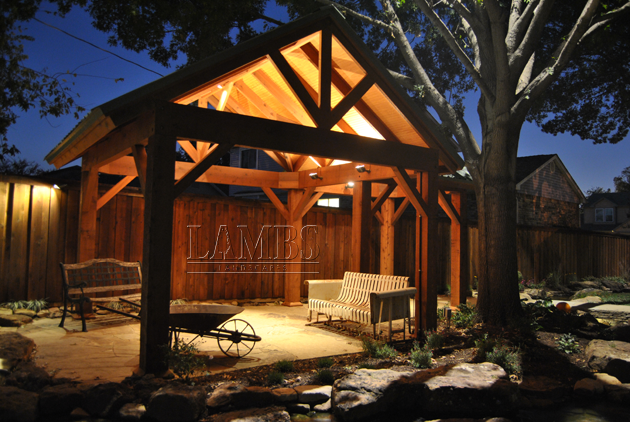 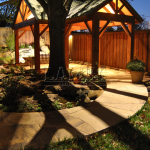 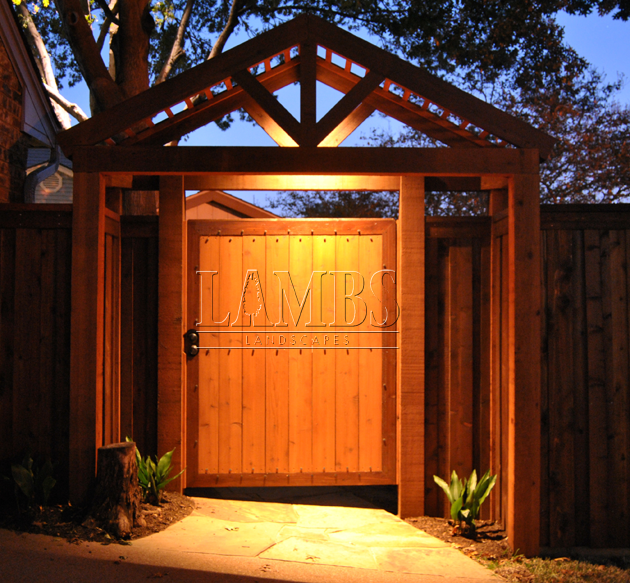 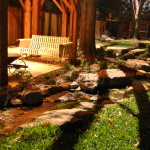 Lambs Landscape Lighting is a premier provider of landscape lighting and LED outdoor lighting systems in the Fort Worth and surrounding areas. 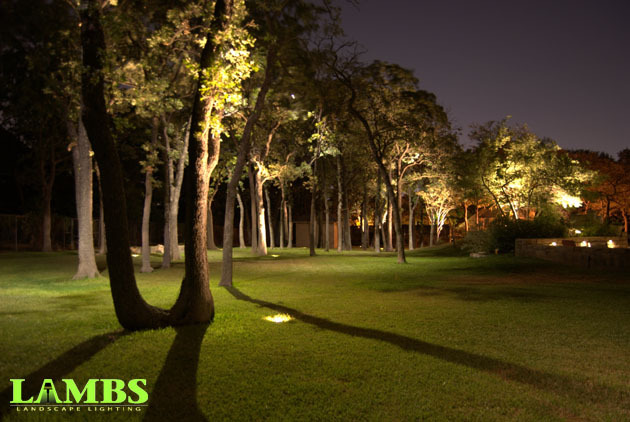 We offer the highest quality outdoor lighting products, professional landscape lighting design, outdoor lighting installation services, and on-going landscape lighting service and support to ensure your complete satisfaction. 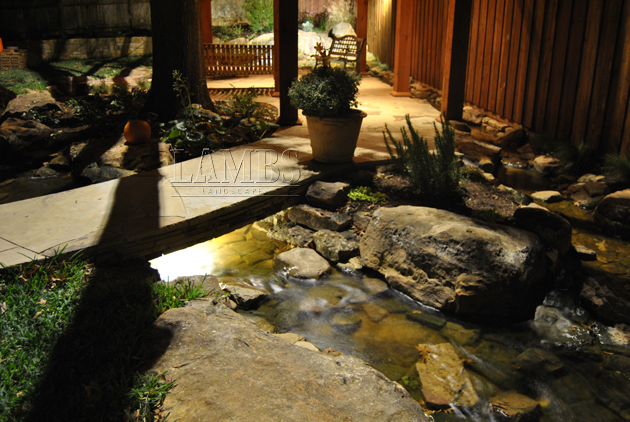 All of our Lighting Systems are designed with functionality in mind while also striving to accentuate the natural elements of your landscape. 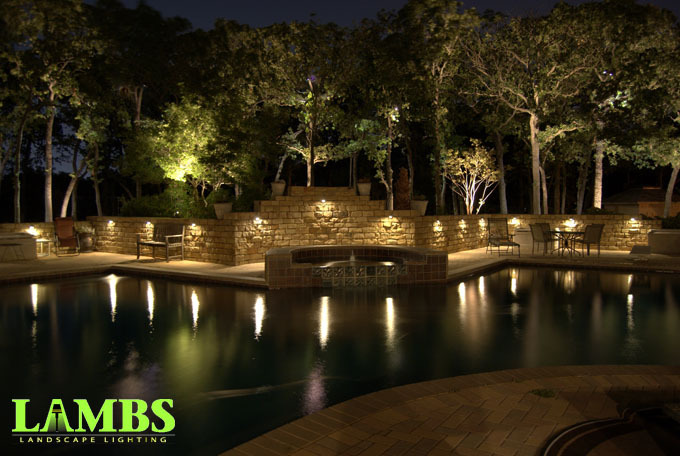 Proudly serving – Fort Worth, Arlington, Aledo, Weatherford, Granbury, South Lake, Colleyville, Keller, Haslet, Mansfield, Burleson, Cleburne, Azle and More.